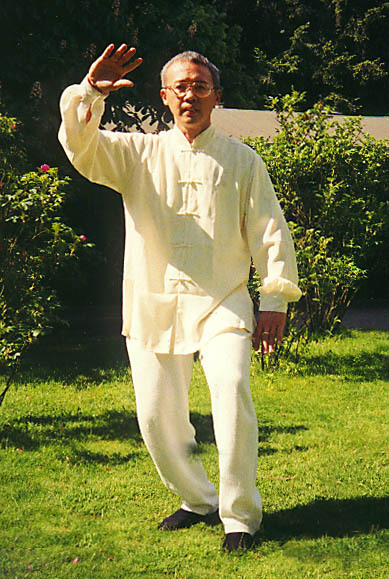 The principal instructor of the Taijiquan School of Central Equilibrium is Wee Kee Jin (1956 - ). 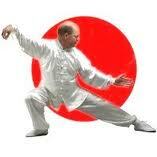 The tai chi chuan practised at the School of Central Equilibrium is Yang style. It derives from the Chen Family Art that can be traced back to the 16th century. Cheng Man-Ch'ing's 37 Step Form, is the basis for a number of years, with Yang Cheng-Fu's 108 step being introduced at a later stage, along with the weapons of sword, spear, sabre and staff. Wee Kee Jin immigrated to New Zealand in 1991 and is in ongoing demand for workshops throughout Europe and Australasia for his open approach to teaching. Wee Kee Jin regularly visits the UK to teach seminars. After an active and effective teaching presence in London introducing tai chi chuan in public, community, corporate and clinical contexts (MORE DETAILS), John Linney (Prasannavira) has recently relocated from London to Cambridge. John has practised tai chi chuan and chi kung since 1998 and is an experienced and qualified instructor in the Huang Sheng-Shyan tradition of Yang style with the Taijiquan School of Central Equilibrium, he is registered as an Advanced Instructor with the Tai Chi Union for Great Britain. John has a background in martial arts holding a black belt in Shorinji Kempo. He is an experienced practitioner and teacher of meditation having practised since 1990. John has been ordained as Prasannavira in the Triratna Buddhist Order since 1996. 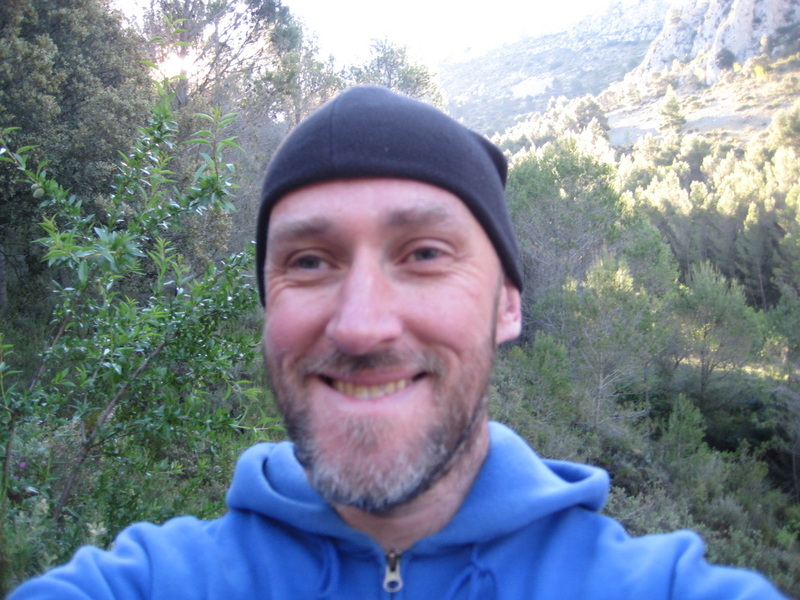 In addition to teaching John has worked in different managerial contexts including as Practice Manager of Bodywise Yoga & Natural Health Centre, Manager of the London Buddhist Centre and as a long-term trustee of The London Buddhist Centre in East London. Currently he is a senior manager at Windhorse in Cambridge. He is a fellow of the School for Social Entrepreneurs.